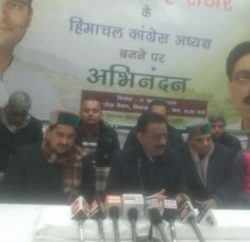 Senior Congress leader and MLA from Nagrota Bagwan GS Bali today formally launched his election campaign. He gathered workers at Akshay Palace in Nagrota Bagwan to show his strength in the constituency and announced start of his campaign. 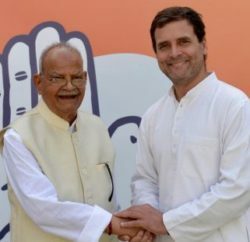 He claimed that during the function, a large number of BJP workers joined the Congress. The programme was attended by hundreds of Congress workers from the Nagrota Bagwan Assembly seat. 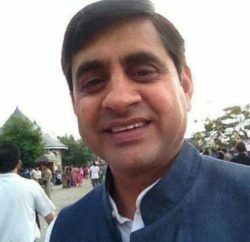 GS Bali is a three-time MLA from Nagrota Bagwan.